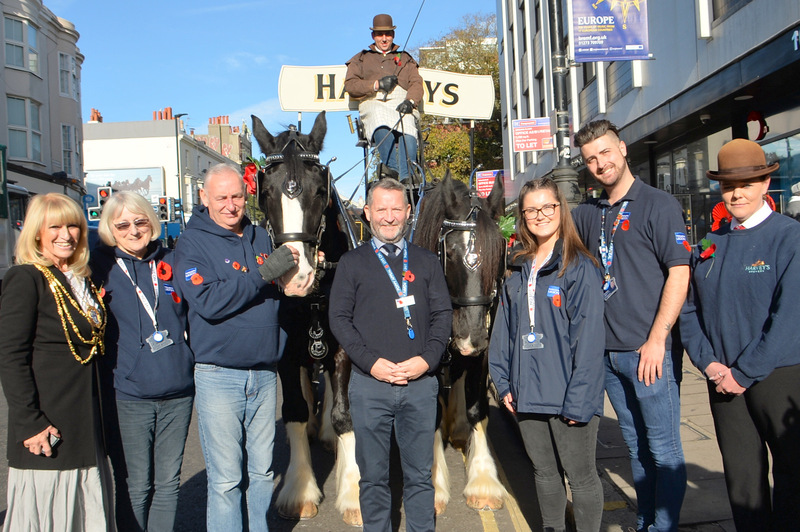 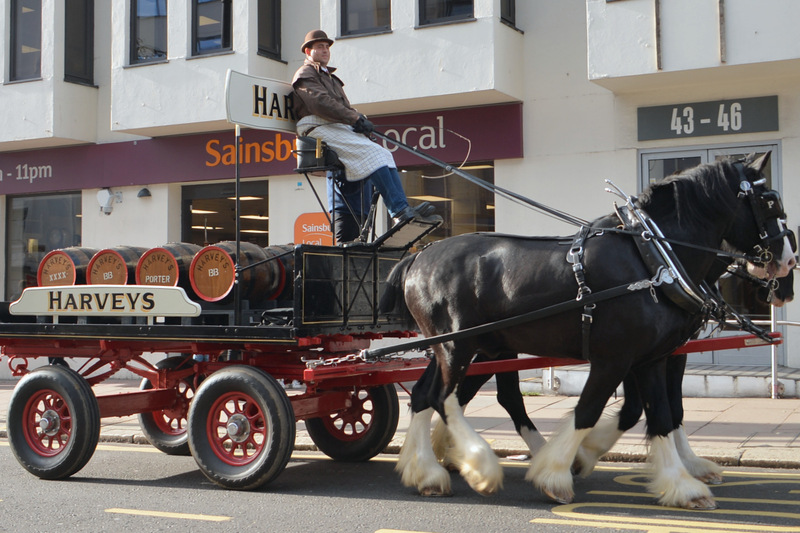 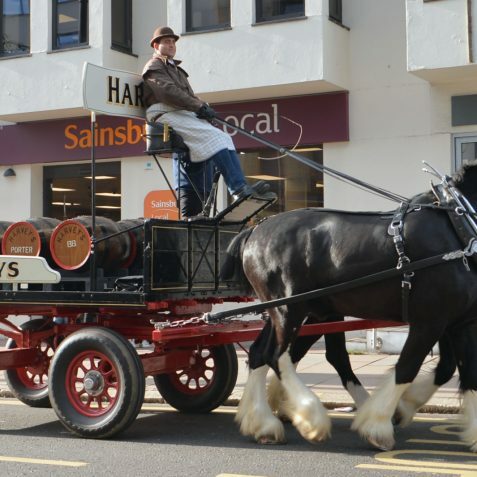 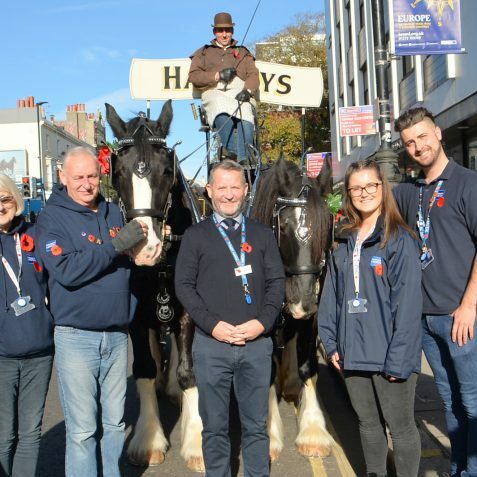 Harvey’s Brewery Dray Horses visited The Royal British Legion Pop-In Centre in Brighton as The Royal British Legion marks the end of the First World War Centenary by saying ‘Thank You’ to the generation who served, sacrificed and changed our world. 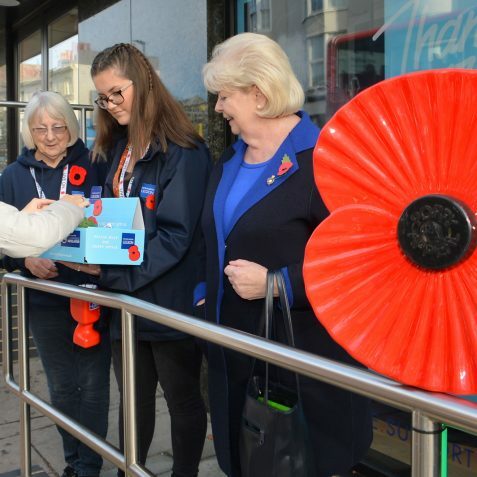 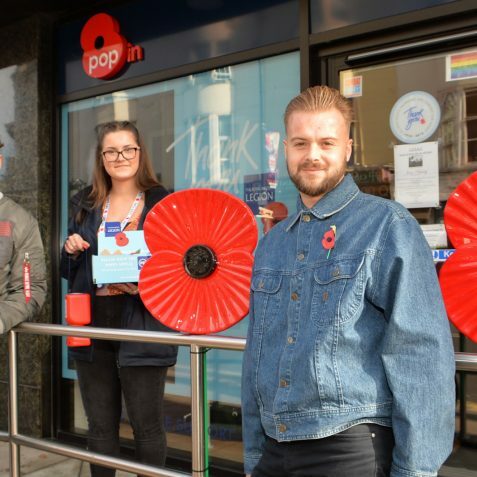 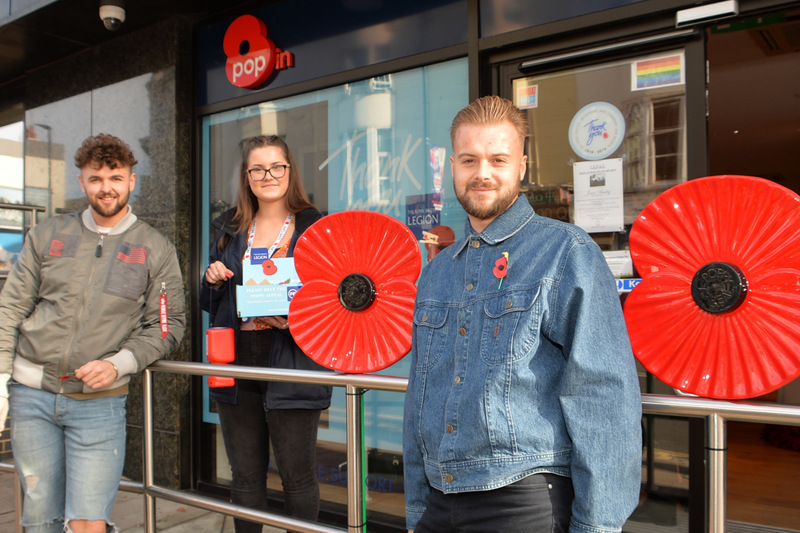 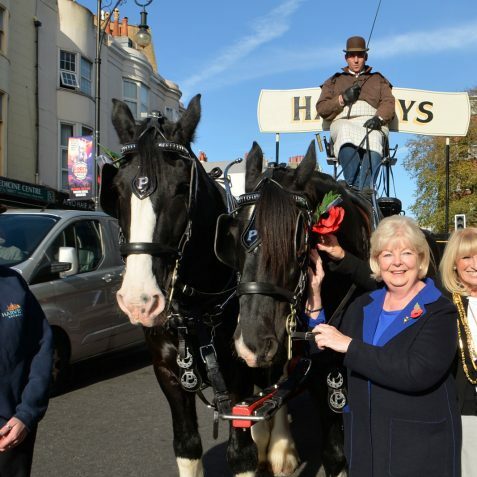 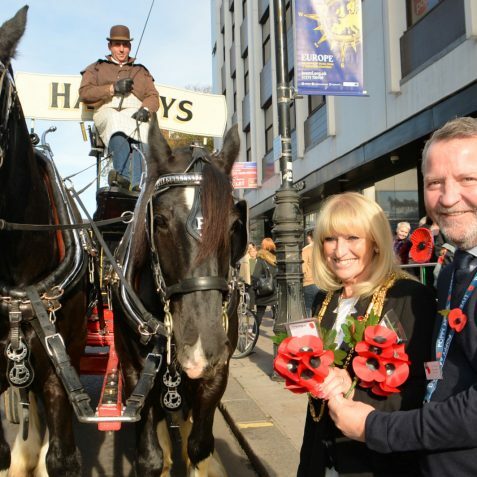 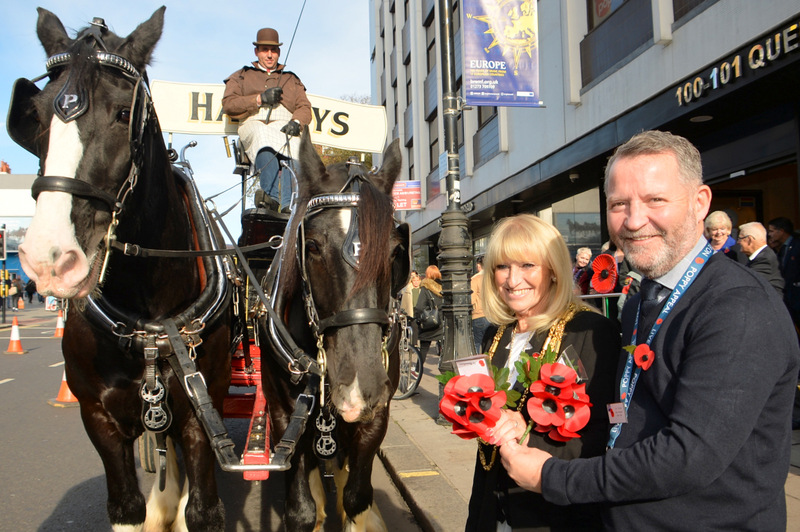 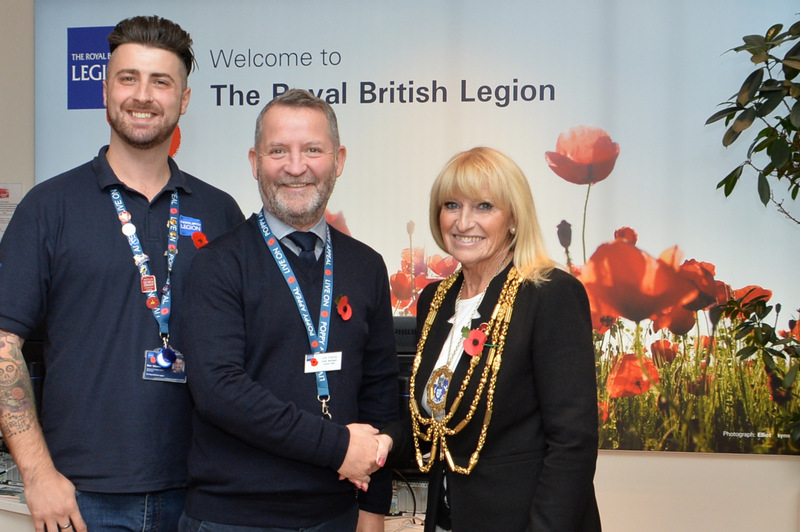 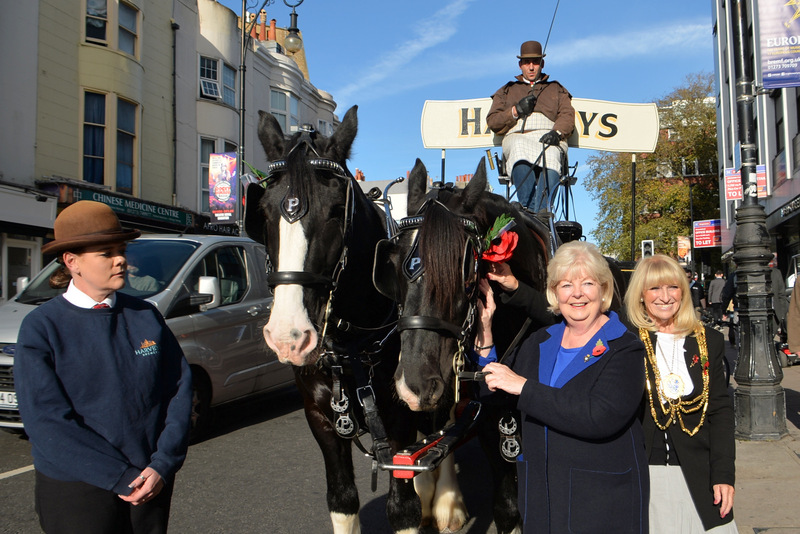 Joining the movement and encouraging locals to say their own ‘Thank You’, the Mayor of Brighton and Hove presented Poppies to the horses for them to wear for the duration of the Poppy Appeal. 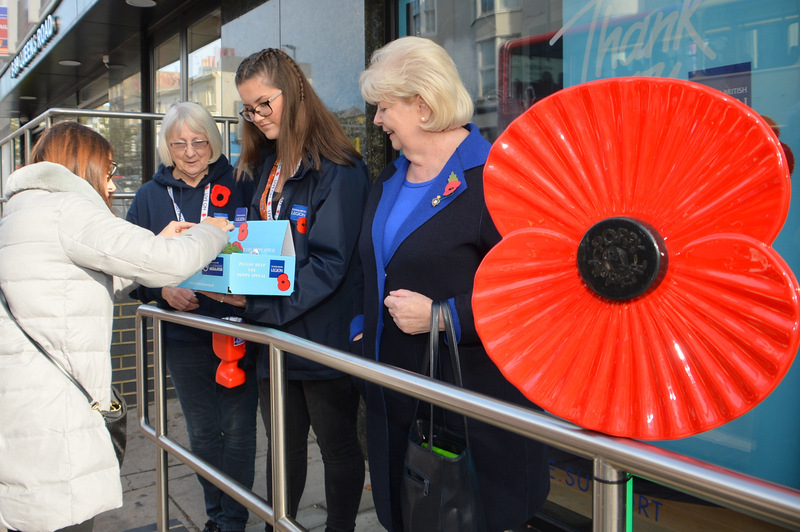 This year the Legion is leading a movement to recognise the contribution of the entire First World War generation including those who served, the Commonwealth, women, children, pioneers and artists. 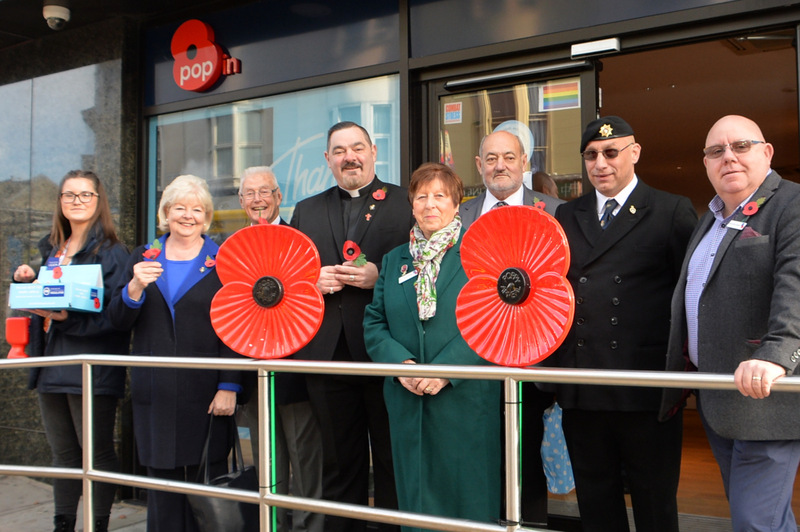 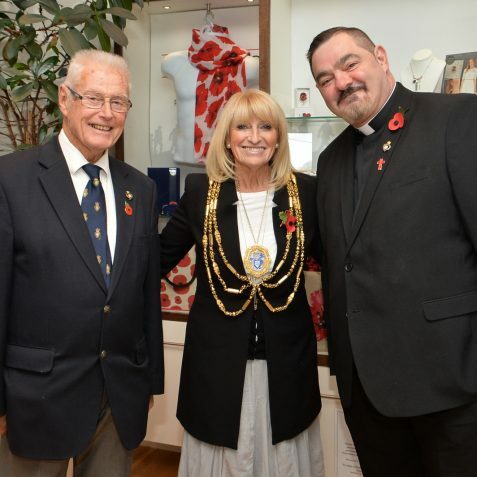 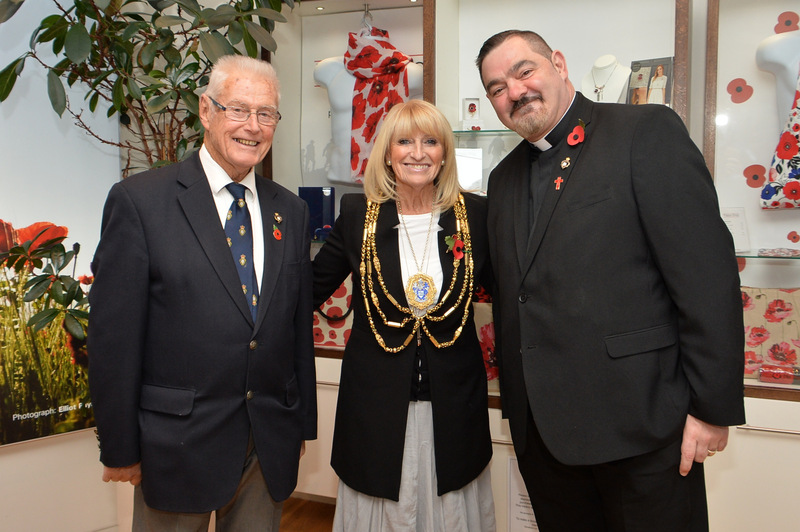 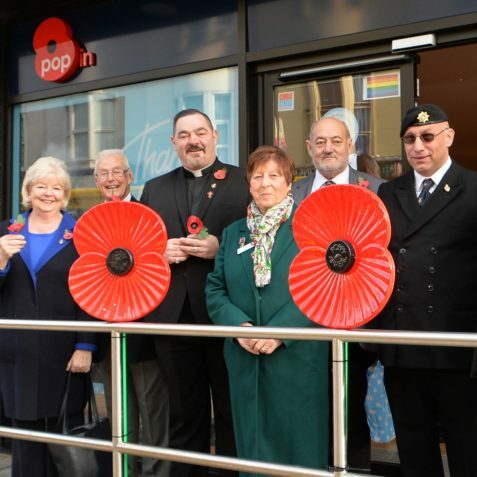 Last year £1.4m was raised across Sussex and we hope to improve on that this year to contribute towards the Legion’s biggest ever national target of £50 million to continue its vital work delivering practical, through life care and support to the Armed Forces community.